How to Clear MATLAB Windows ??? 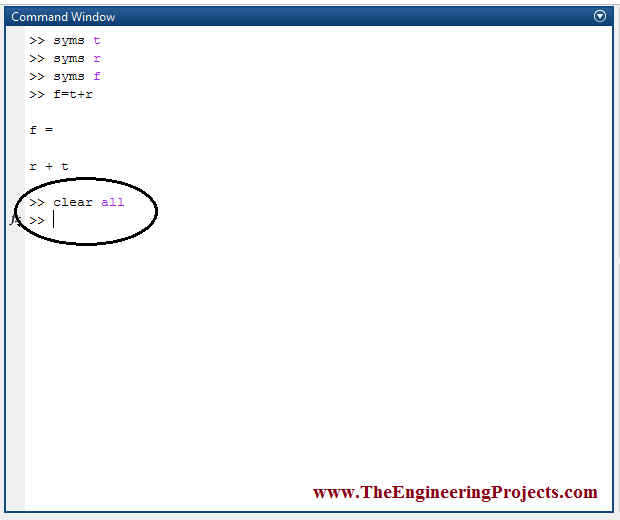 In the tutorial, Clearing MATLAB Windows I will show that which commands are required to use to clear the command window and workspace window In order to avoid the complications for the user while writing the source code on the command window. 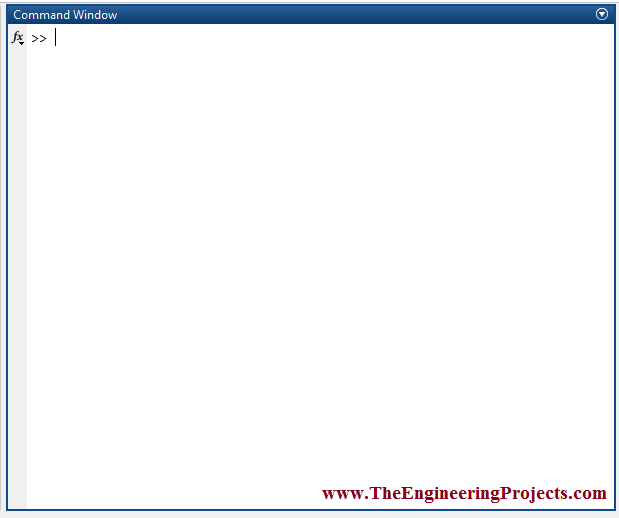 The commands for clearing the command window and workspace window are shown below. The command window with some of the commands written on it is shown in the figure below. 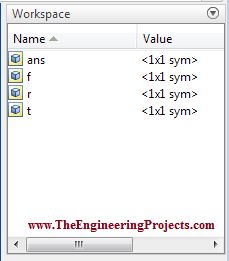 The workspace window having some of the variables is shown in the figure below. First of all I will show you that how to clear the workspace window. 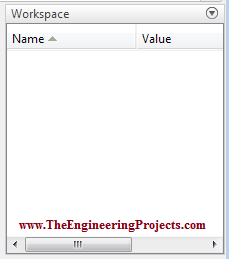 You will see that all the variables from the workspace window has been removed. The cleared workspace window is shown in the figure below. Now go to the command window and write the command clc on it. 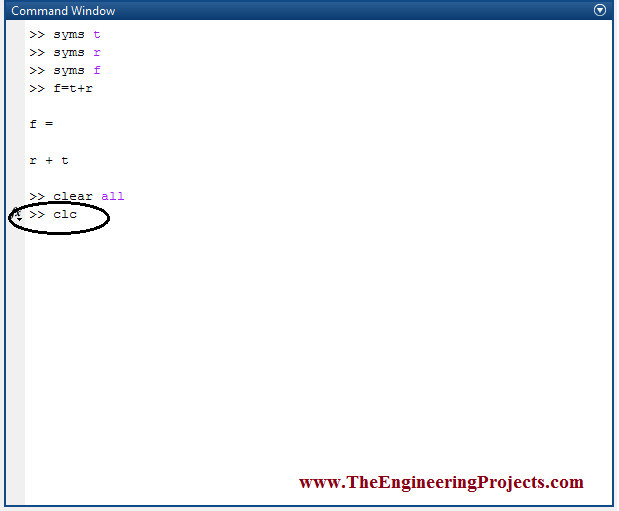 The command written on the command window is shown in the figure below. If you press Enter after writing the command show in the figure above, on the command, you will see that the command window has be cleared. 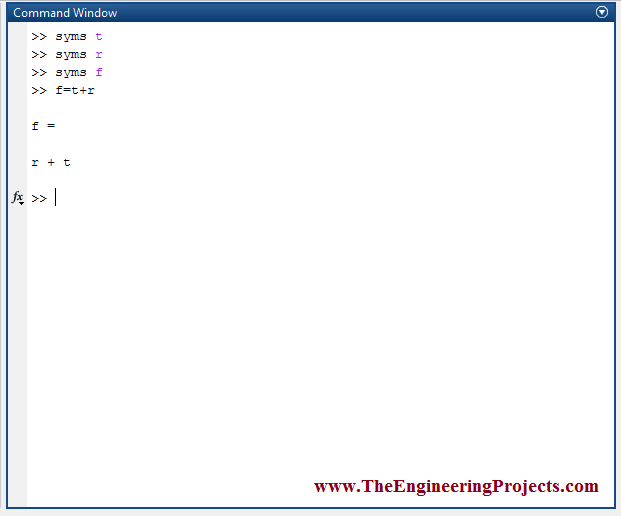 The empty command window is shown in the figure below. So, by clearing both of these window a user can easily make an algorithm without any complication.